Checkmark is back with an all-new design and great new features, including Lists, Location Groups, One-tap Rescheduling, a Today widget, and much more! 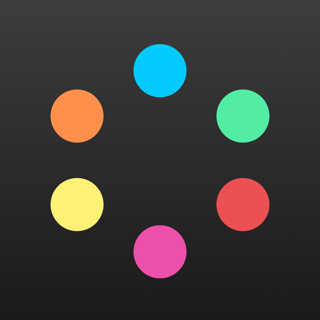 "Get your life in order with Checkmark 2"
"Checkmark is a brilliant to-do app"
• New alert options - pick your favorite sound! Powerful enough to manage projects, but perfect for everyday things, too. 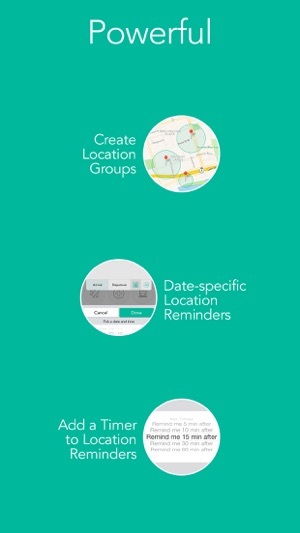 Create location-based reminders in only 3 taps! 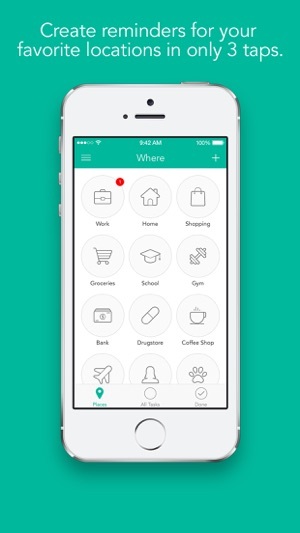 • Customize your location screen any way you like! Faster and easier than using a calendar! 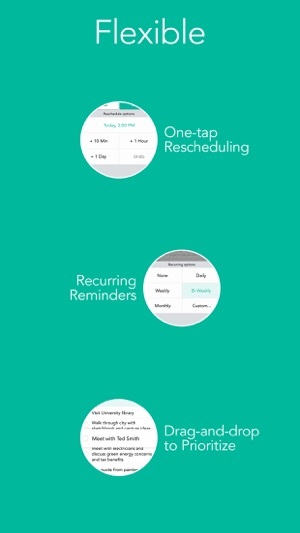 • Setup recurring reminders for things you need to do daily, weekly, bi-weekly, monthly, or custom! 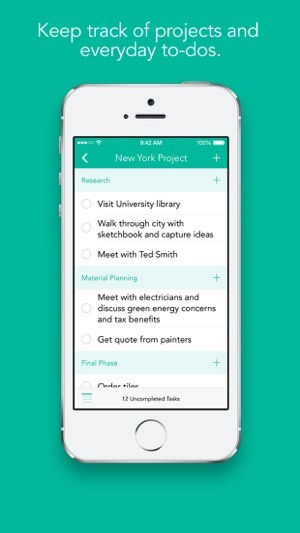 There’s a brand new widget available in Notification Center that will show you any tasks that are due today. Swipe down from the top of your screen from anywhere and see what’s on your plate today. To turn it on, just head to Notification Center, and head to Today, then scroll down to the bottom and tap Edit. Tap on the “+” sign beside Checkmark 2, then drag/reorder its position wherever you like it. You can now interact with a Checkmark reminder directly from the lock screen. 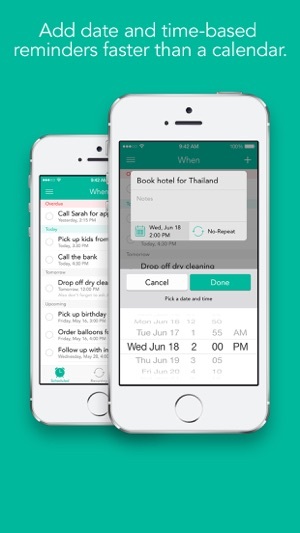 Swipe from right-to-left to bring up the option to mark a reminder as complete. 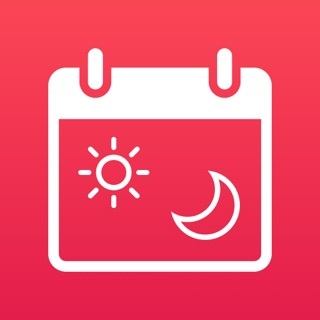 You can also mark reminders as complete when they roll down while you’re using another app, similar to how you can reply to a new iMessage when it appears. 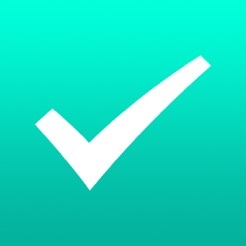 We’ve optimized the Checkmark interface to look great on your shiny new iPhone 6 or 6 Plus. Works great on older devices as well! 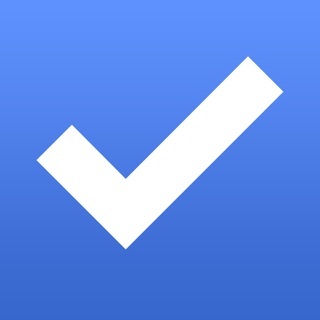 Checkmark 2 is now fully iOS 8 compatible. We’ve made a bunch of changes to the iCloud sync to ensure it’s more stable and reliable. We’ve also made some other performance tweaks and minor enhancements. 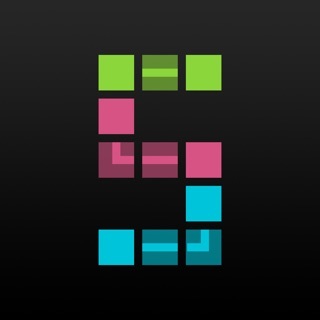 PS: if you’re enjoying the app it’d be awesome if you could take a moment to rate it in the App Store. It really helps! Appen är jätte bra och gör allt som den vanliga påminnelse appen och massor av mer funktioner. Men en sak den drar 1% batteri per minut så ja fixa det. 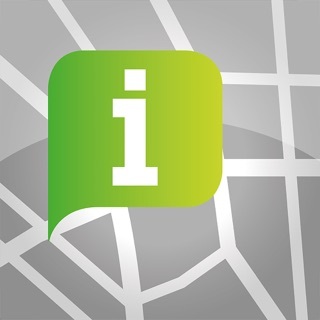 This app crashes repeatedly when trying to import a location from Contacts - right now, the only way, apparently, to get new locations in the database is to go there and import from “current location”. Not very practical. At 25 SEK this is NOT a bargain! !